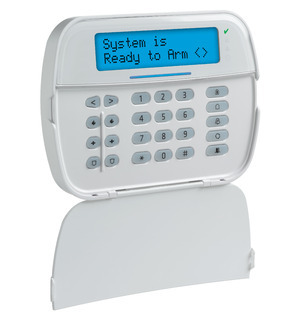 We will install a new alarm system. We will use state of the art DSC High-Security Neo controls with data encryption, the Neo control uses full data packet encryption as recommended by “wired” magazine! 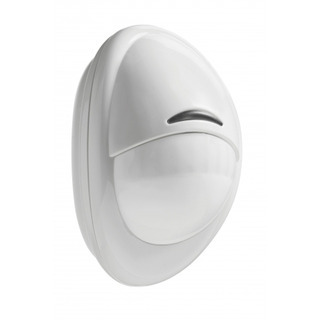 Colorado Springs Alarm will warranty all new equipment for one year from date of installation. 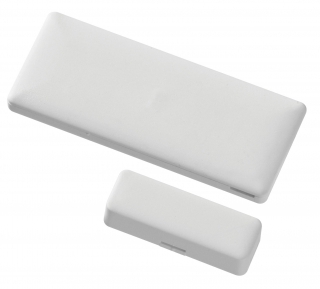 Alarm.com cellular communicator Add $185.00 and $14.75 / month.